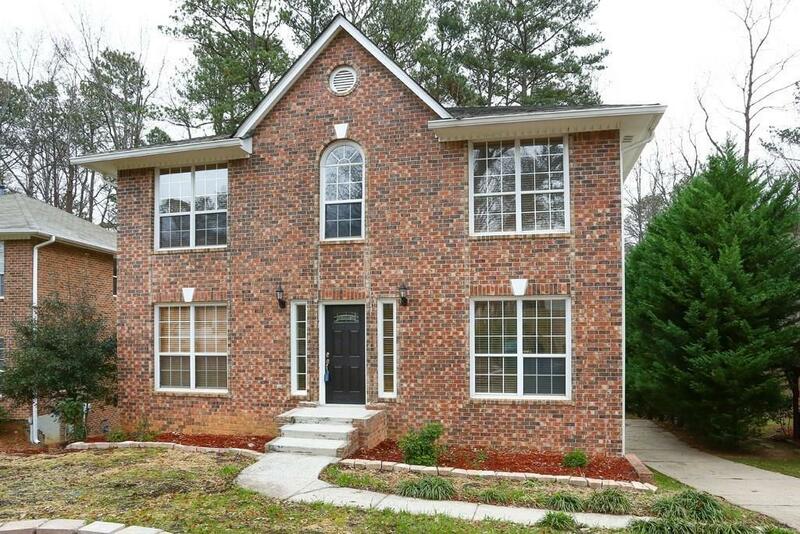 Lovely Brick Alpharetta Home. 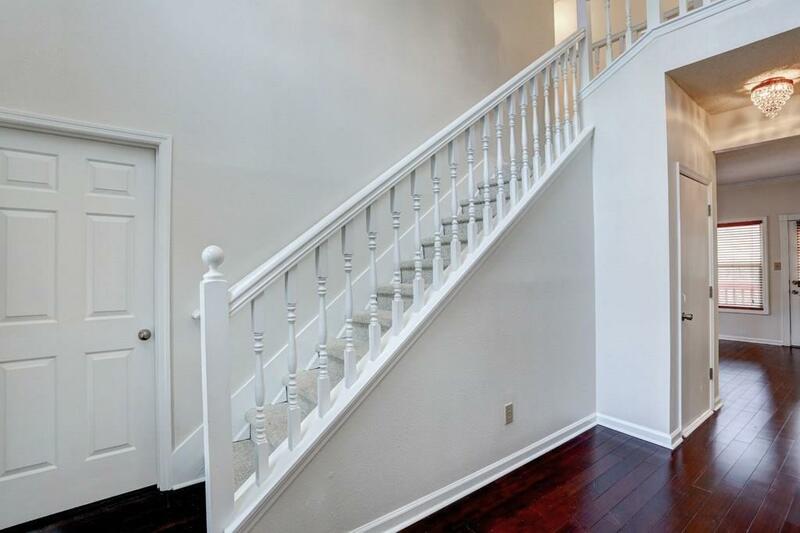 Recently updated with new Hardwood Floors on Main Level, New Lighting throughout, New Appliances and Much More! Large Renovated Kitchen granite counter top and back splash with view to Family Room. Master features Vaulted Ceilings, Tub, Separate modern vanities and Laundry Chute to Laundry Downstairs! New Berber Carpet Throughout Upstairs. Over-sized 2-Car Garage. 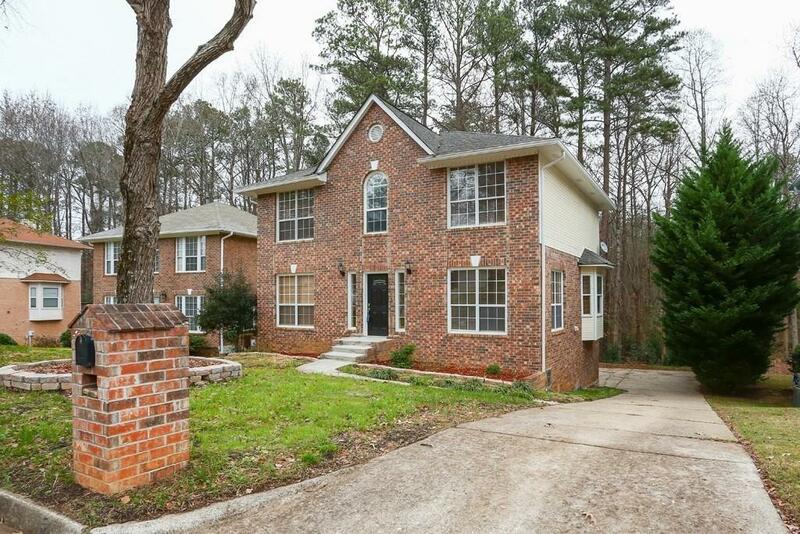 Large level wooded and Private Back Yard. New Water Heater (2yr), Furnace 3 yr old, and HVAC very well maintained. 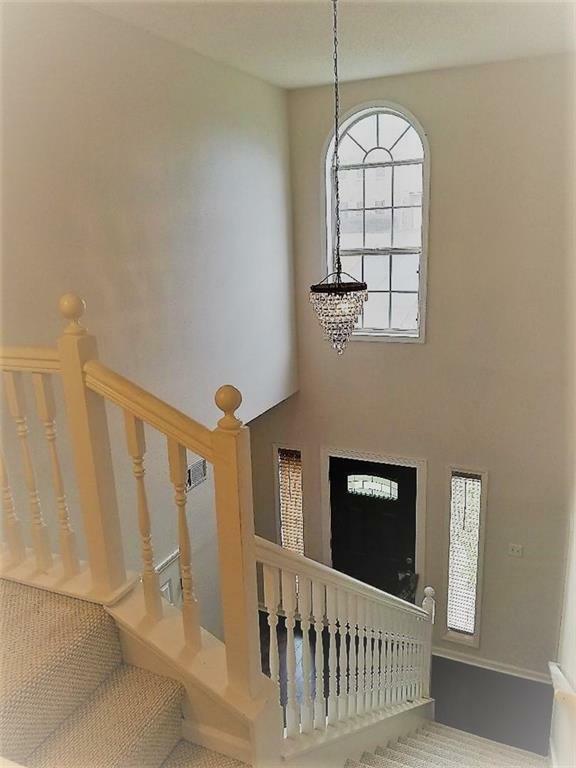 Great Home in excellent school district!